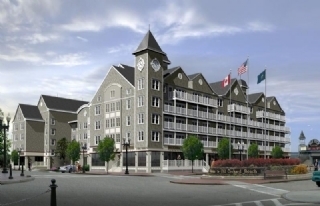 Wonderful Condo in the Grand Victorian tucked in the Atrium with unobstructed views of the Sandy Beach. This beautifully appointed 3 Bedroom 2 Baths unit is just waiting to be Enjoyed. Great Rental History makes it for a "Grand" Investment opportunity. 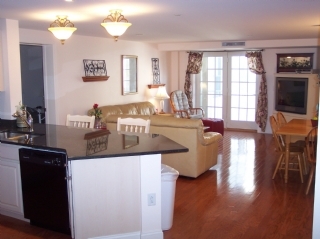 Located on the Oceanfront of Old Orchard Beach, this 3 bedroom and 2 Bathrooms Condominium boosts immaculate Ocean views from almost every room. The master piece of a Condominium with plenty of room to enjoy in the heart of Old Orchard Beach. Indulge yourself in this Private retreat with ALL of the relaxing amenities in this newer construction and Well - run association. Great Rental History makes this "Vacation Jewel" an investment opportunity of a lifetime!